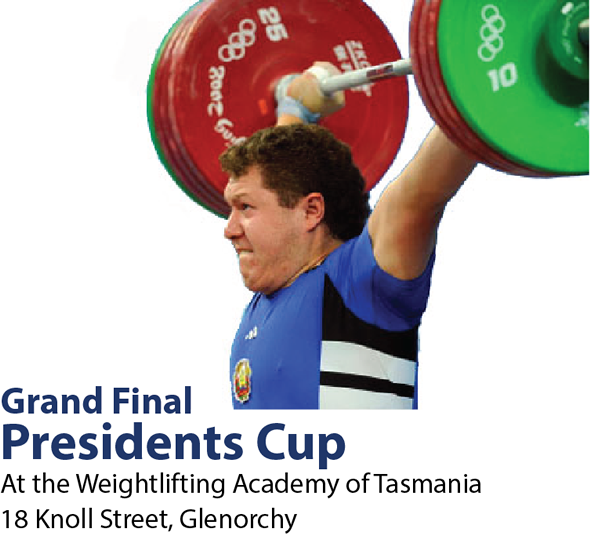 The final of the 2015 Presidents Cup will be held at the Weightlifting Academy of Tasmania on Friday evening of 27 November and Saturday 28 November. 3 National and 17 Tasmanian records broken at the Presidents Cup (Round 7) at the Weightlifting Academy of Tasmania on Saturday 31 October, 2015. Calling all athletes, coaches, officials and supporters! 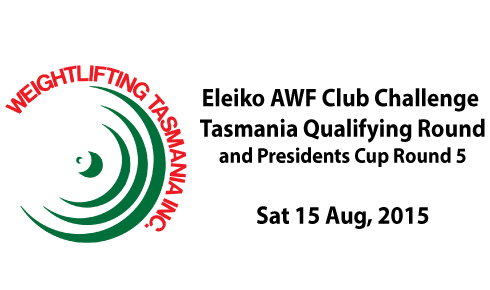 The next Weightlifting competition in Tasmania is the Presidents Cup (Round 7) at the Weightlifting Academy of Tasmania, 18 Knoll Street, Glenorchy. 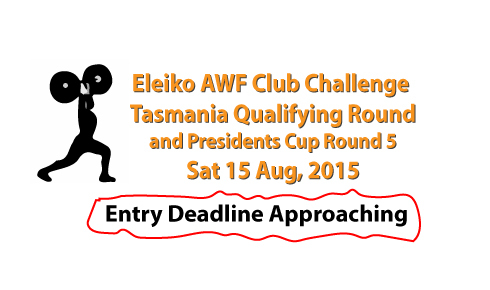 Presidents Cup Round 6 takes place on 26 September 2015 in two locations: Ulverstone and Glenorchy. The start list of competitors and competition timetable(s) is published on this page. Round 6 of the Presidents Cup will be staged in two venues on 26 September, 2015. 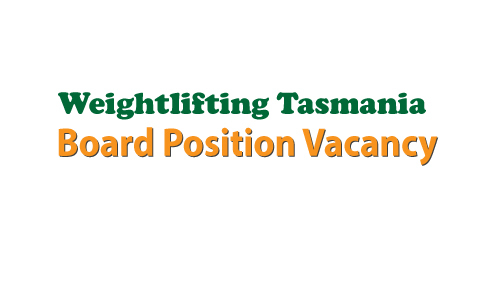 Weightlifting Tasmania seeks expressions of interest from persons who may wish to fill a casual vacancy that has arisen in the Board of Directors. As a casual vacancy, the term of office that applies to this position is until the 2016 Annual General Meeting which will take place in either February or March. 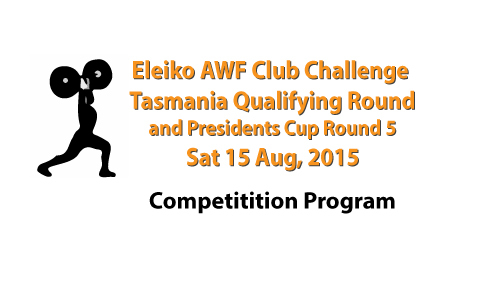 Team scores for the Tasmanian qualifying round of the 2015 Eleiko Club Challenge and information about the National finals on 24 October in Brisbane.